We help you create offline first mobile solutions. Constantly using our experiences with you to create solutions to real world problems. 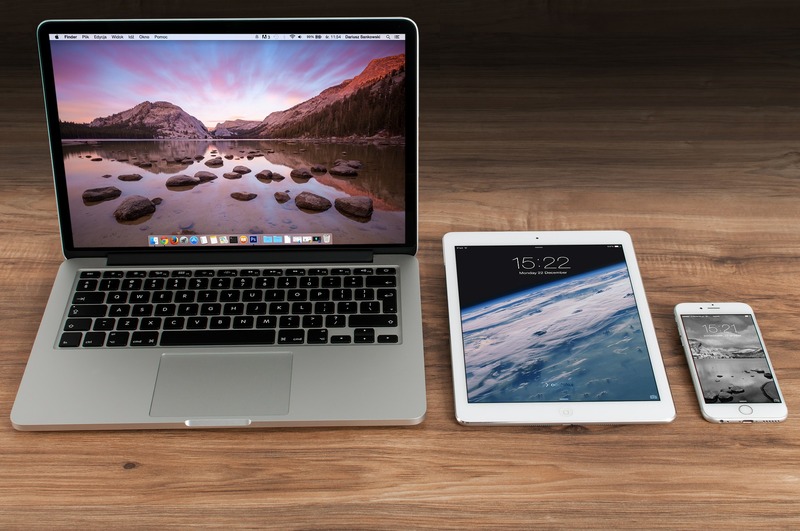 We are heavily invested in creating cross-platform mobile solutions and have a very strong love for the use & advancement of modern web technologies. We believe that the web is the future and constantly contribute to different open source projects & communities to play our part in advancing modern web standards. We live in & out of the box and sometimes, create a whole new box to create useable solutions. We constantly communicate with you and the open community to implement the best possible solutions. We love the community and love open source engagement. Find us at conferences sharing things we have learned. We create or experiment with new tools to ensure our solutions are modern & future proof. Let us help your team get up to speed and update your knowledge base. We provide on-site training and also periodically organise online & open training sessions in London & beyond. Not sure about some aspects of your project? Our team will be happy to help you understand your options and get you from zero to application. We love Ionic and love to use it to create scalable Hybrid mobile web applications. 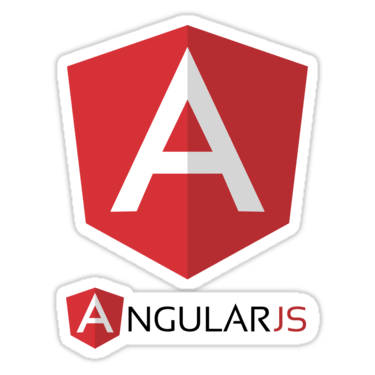 We also work on Angular applications across different platforms. Have a project you're interested in discussing with us? Need training from one of our experts? Drop us a line below, we’d love to talk.